Penelope Pitlane range of precision brass chassis and detailing parts including aluminium wheels, driver figures, decals. 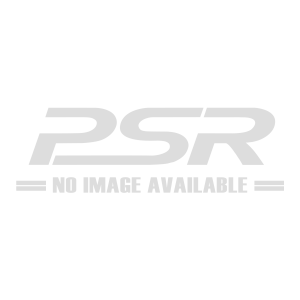 This is a high quality aluminium wheel set designed to replace the plastic wheels and tyres, as used in the Scalextric F1 and saloon cars from the 1970s to 1990s period. 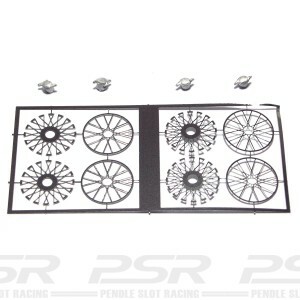 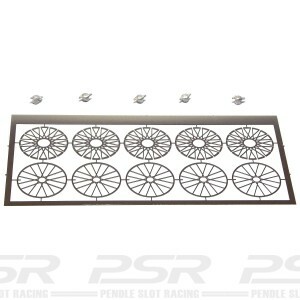 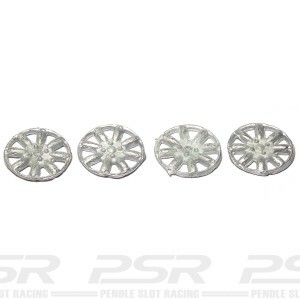 PCS Scalextric Replica F1/Saloon Rear Large Aluminium Wheels 14x14mm. 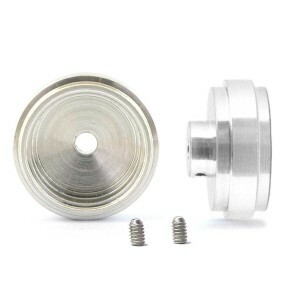 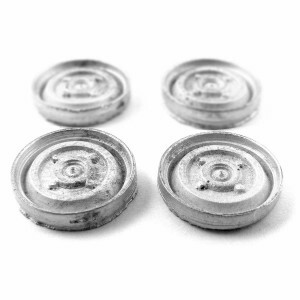 This is a high quality aluminium wheel designed to replace the plastic wheels as used on the Scalextric F1 fronts and saloon cars from the 1970s to 1990s period. 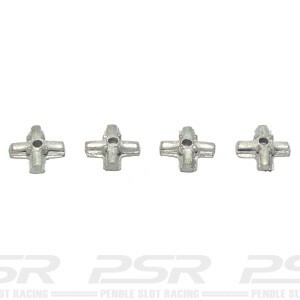 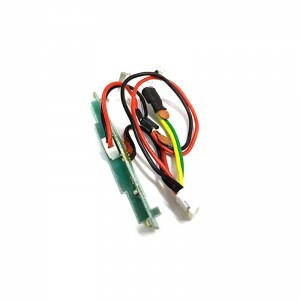 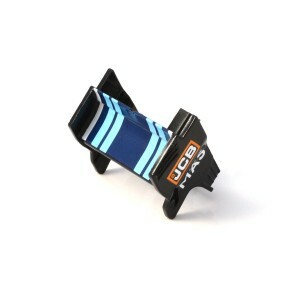 Ideal for upgrading Scalextric cars or scratch building. 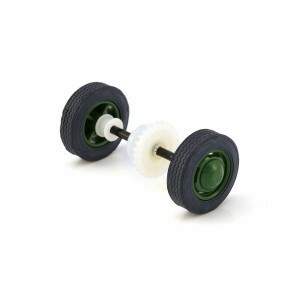 PCS classic narrow aluminium wheels 16x5mm and M2 grub screws for secure fitting on a 3/32 (2.38mm) axle and can be easily removed if required. 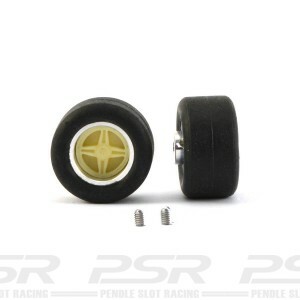 These wheels are 1:32 scale equivalent to a 15 inch wheel. PCS Classic 15'' Alloy Wheels 16x6mm x2. 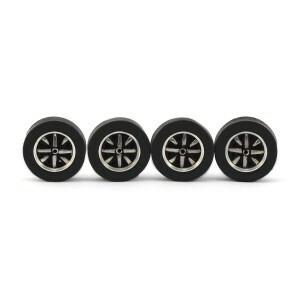 Pack of precision turned aluminium wheels 11x5mm (4), supplied with unpainted pressed steel style wheel inserts (4) and rubber tyres (4). 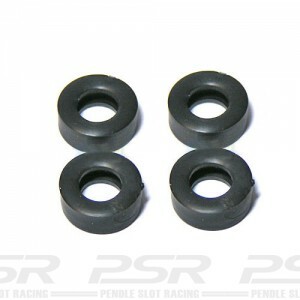 Pack of precision turned aluminium wheels 11x5mm (4), supplied with unpainted Rostyle wheel inserts (4) and rubber tyres (4). 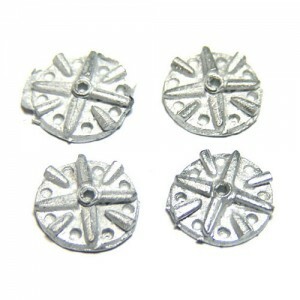 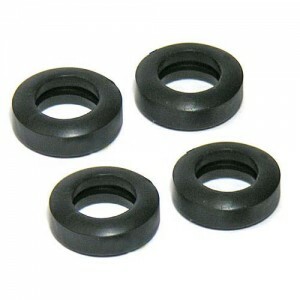 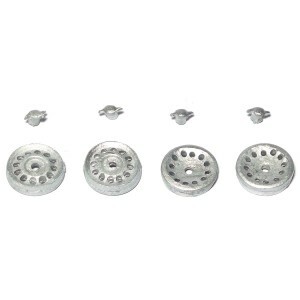 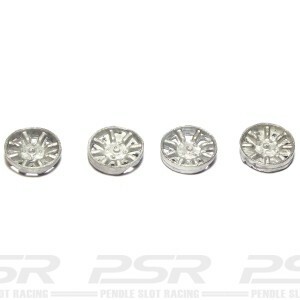 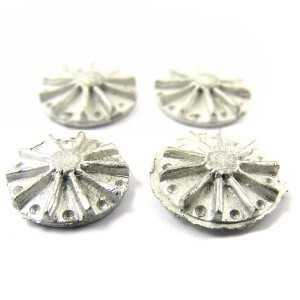 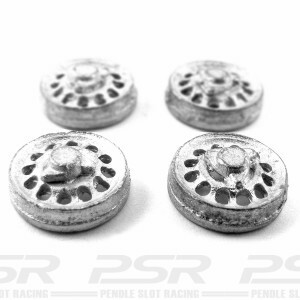 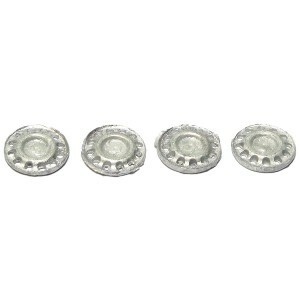 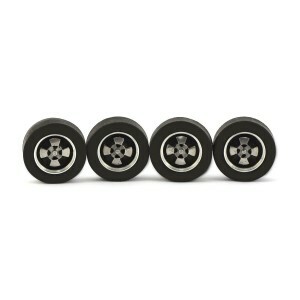 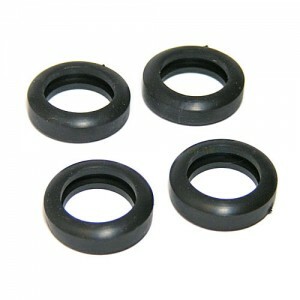 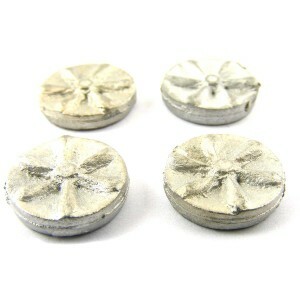 Pack of precision turned aluminium wheels 11x5mm (4), supplied with unpainted white metal wheel inserts (4) and rubber tyres (4). 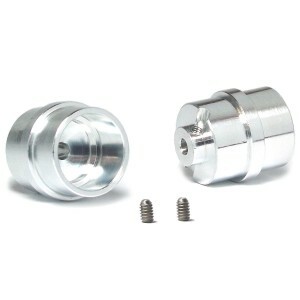 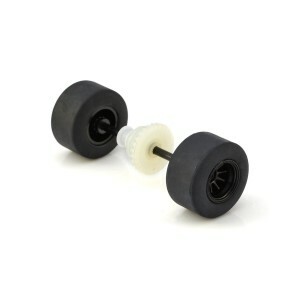 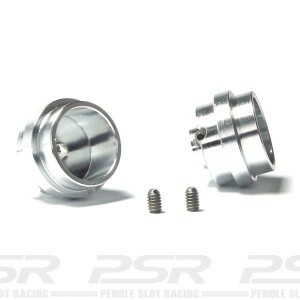 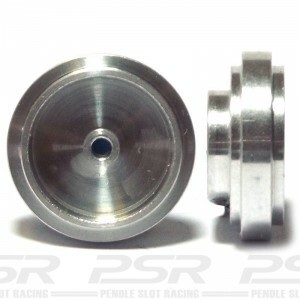 Pair of precision turned aluminium wheels 11x5mm supplied with m2 grub screws to fit 3/32 axles. Penelope Pitlane 4x classic Front & Rear rubber tyres.